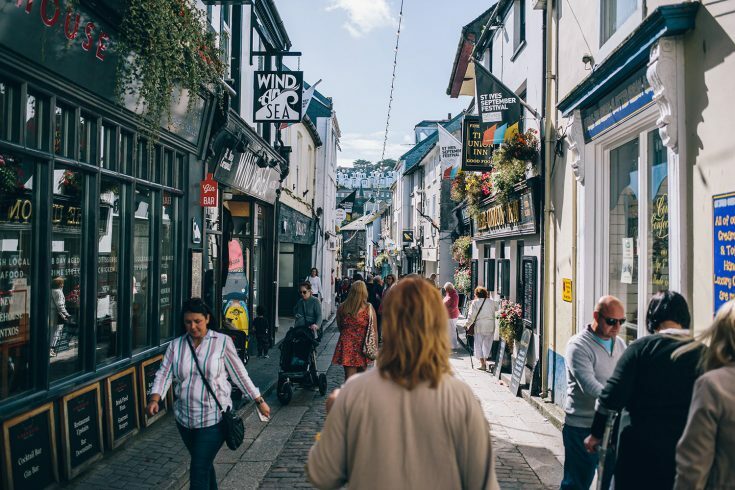 Cornwall Art Galleries, St Ives (formerly Gallery 38) is found in the idyllic and picturesque town of St Ives, notorious for its home to many famous galleries and in particular Tate St Ives and the Barbara Hepworth Museum. 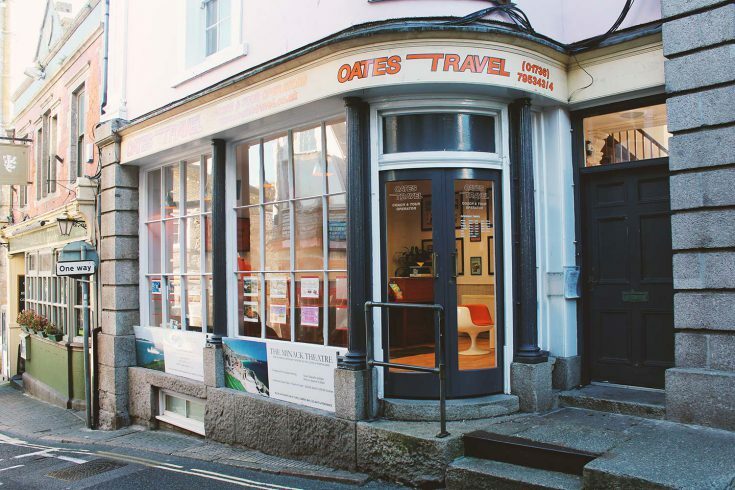 Cornwall Art Galleries, St Ives opens its doors onto the Wharf overlooking the famous harbour, with a few steps across the road and down onto the fine golden sand found in the harbour. An ideal spot to pop into before grabbing a snack from one of the neighbouring snack shops or cafes. 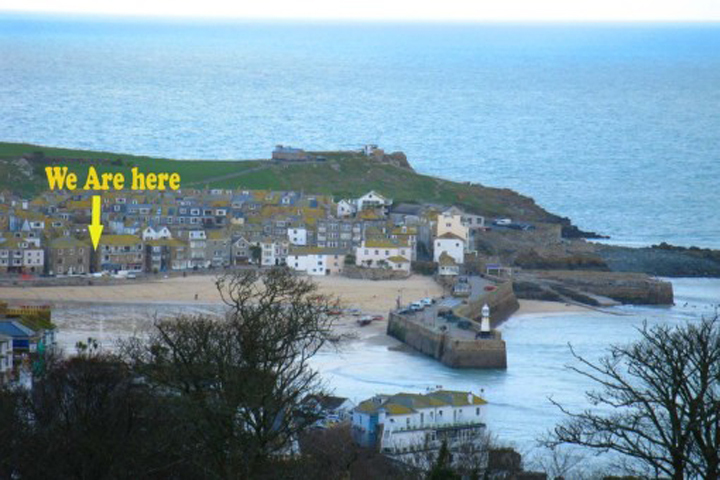 We offer many different prints – mounted, framed or in canvas form, with a heavy influence of what you see on our very doorstep – the St Ives harbour. However we are not just about the harbour, we try to offer a wide range of artists and styles. All are at a great price and very ideal for a memoir of your holiday, a pressie for someone special or just as something fab to brighten up a corner of your home. We also now offer a range of cards by local artists and some great little gifts to complete your collection!